Basslink owns and operates the Basslink Interconnector, which is a 370-km high voltage, direct current monopole electricity interconnector between the electricity grids of the States of Victoria and Tasmania in Australia. 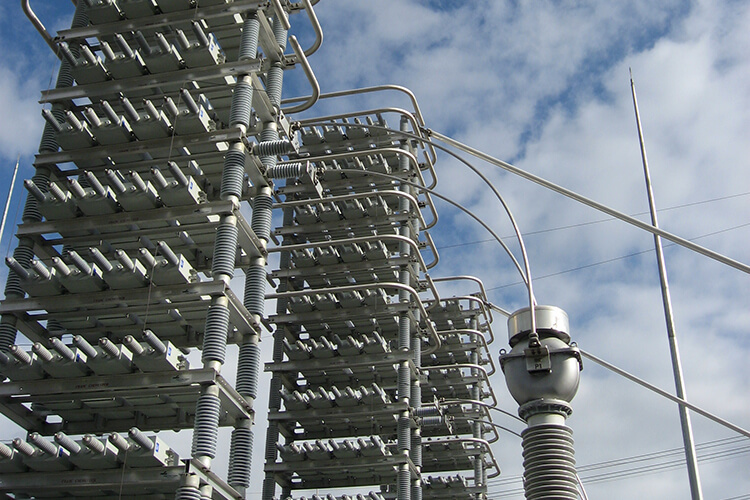 The Basslink Interconnector was constructed to allow Tasmania to participate in the National Electricity Market of Australia, and is the only electricity interconnector between Tasmania and mainland Australia. Basslink derives most of its cashflow from a 25-year term Basslink Services Agreement with Hydro Tasmania, an entity owned by the State of Tasmania. As part of the original construction of the Basslink Interconnector, a 12-core fibre optic telecommunications cable was incorporated in the electricity interconnector. On 3 July 2009, the Basslink Telecoms network commenced commercial operation, carrying customers’ traffic between Hobart and Melbourne in Australia. This was followed by an official launch of the Basslink Telecoms network on 16 July 2009.